Josh is the managing director of CCPrepGo internet tutoring. Josh graduated from Harvard, where he studied neurobiology and statistics. 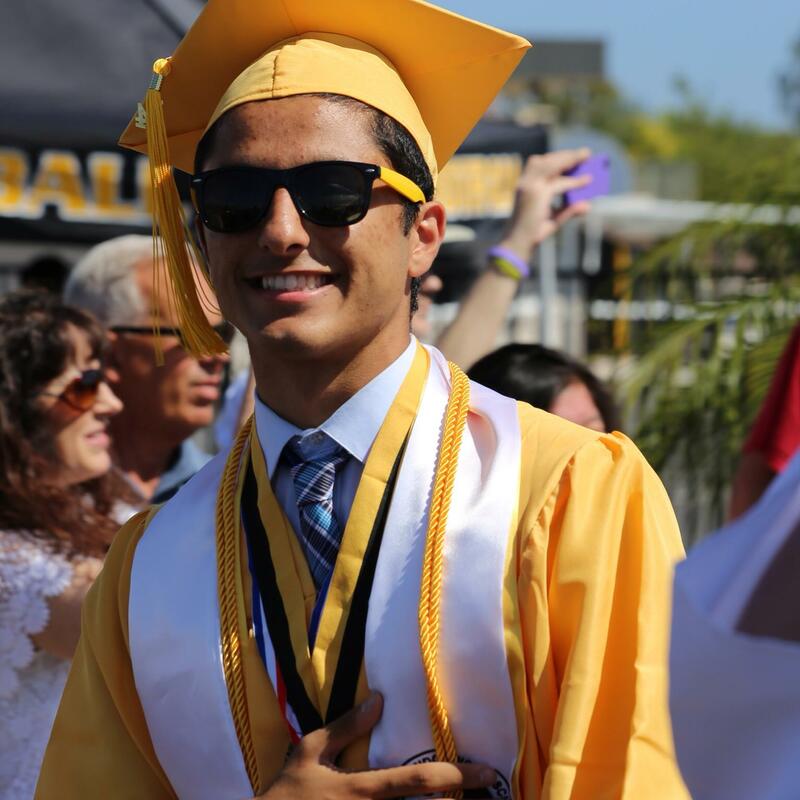 An alumnus of Aliso Niguel High School, he scored 5’s on fourteen AP tests and earned the National AP Scholar award as a junior. As a semifinalist in the United States Presidential Scholar program, Josh was ranked in the top 500 of 3,000,000 graduating seniors nationwide. He earned three perfect scores on his SAT subject tests and additionally achieved a perfect score of 36 on the ACT. In high school, Josh played top doubles on the Aliso Niguel tennis team and was also captain of Academic Decathlon, earning 19 medals. At Harvard, Josh coached the local Special Olympics program. He hopes to eventually pursue a career as a professor. Ramtin is a student at Harvard who graduated first in his class at Capo Valley High School with an International Baccalaureate Diploma. As a National AP Scholar, he scored a four or five on all nine of his AP tests. Ramtin also scored well into the 2000s on his SAT and scored a 33 on the ACT. Outside of the classroom, Ramtin was the school’s Student Body President as well as a part of the successful varsity basketball team. At Harvard, he currently volunteers with a palliative care unit and is a part of the College Events Board, which hosts some of the largest social events on campus. Tutoring on the individual level since middle school, Ramtin greatly enjoys seeing his students grow and succeed. He hopes to attend medical school and become an oncologist in the coming years. 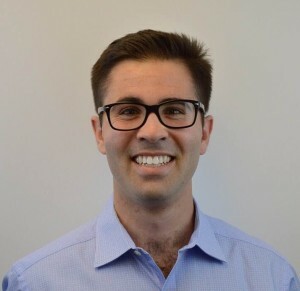 Matt Reiser is a UCLA business economics student and graduate of Aliso Niguel High School. As president of the National Honor Society, Reiser directed a tutoring program at the Aliso Viejo Library while still putting in hundreds of hours at CCPrep to help dozens of AP students. Matt is utterly passionate about academics and has completed 14 AP tests with top scores. His thirst for knowledge is evidenced by his self-studying of extra AP courses during his junior and senior years, including the AP Music Theory and AP Comparative Government tests. In addition, Matt is passionate about Spanish and is currently in his sixth year of studying the language. His dedication and positive attitude have made him the recipient of numerous awards including Espirit de Wolverine awards in both science and English, the Lee Brennan Award for outstanding Academics and Athletics, and a Wolverine of the Year nomination. As a UCLA alumni scholar, Matt is sponsored by the alumni association and continues to refine his leadership skills through various community service activities. 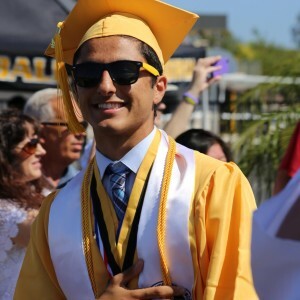 Ramin Talebi graduated from Capistrano Valley High School as the Scholar of Scholars with an International Baccalaureate Diploma. He currently attends UCLA where he studies neuroscience and mathematics as an Alumni Scholar with a full scholarship. Ramin has been tutoring at the individual level since he was a freshman in high school. He scored 4s and 5s on all of his AP exams and was named a National AP scholar as a junior. 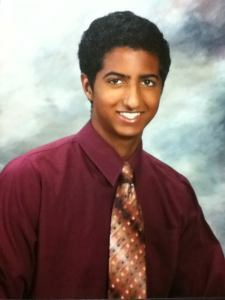 He scored well into the 2000s on his SAT, scored a 34 on his ACT as a junior, and received high scores on four SAT IIs. 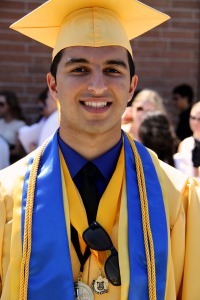 During his high school career, Ramin was part of Capo’s successful basketball team, was highly involved in ASB, and was Vice President of the National Honor Society. Ramin hopes to pursue a career as a neurologist in the future, and believes he will be teaching when his career in medicine is over. Michael is a junior at MIT and plays for the varsity lacrosse team. He achieved a perfect score of 36 on his ACT and attained 800s on the Math II and Chemistry SAT IIs. Having graduated third in his class at Aliso Niguel High School, he earned 5’s on twelve AP tests. 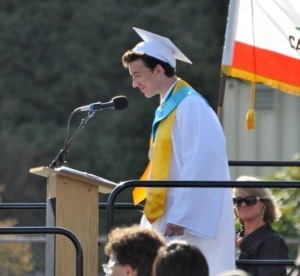 Michael was also a Vice-president of Aliso’s National Honor Society chapter. Outside of the classroom, he was a three-year starter on the Varsity lacrosse team and holds the records for single-season and career goals scored by an Aliso lacrosse player. Michael enjoys tutoring all subjects because each one has something interesting to offer. 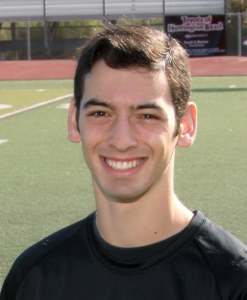 Jacob graduated Aliso Niguel High School in 2012 and currently attends Saint Louis University as a physics major. He has passed 12 AP tests, scoring 5’s on 8 of them, earning himself the title of AP Scholar with Distinction. He became a National Merit Semifinalist as a senior for his high score of 235 on the PSAT. He h ad an SAT score of 2270 as well as two perfect subject test scores. Jacob was also captain of the Academic Decathlon team, earning 9 medals. He earned prestigious scholarships from Toyota, Mission Hospital, and Saddleback Hospital. Now, he is the vice president of finance for his university’s Residence Hall Association and is a research assistant studying wood lice in the biology lab. He hopes to eventually become a doctor.